We have been manufacturing an excellent Blazer Collection of high-end blazers meant for distribution and supply in the national as well as overseas markets. In addition, our designers have been keeping up-to-date with the latest in terms of industrial perfection in our full line-up. We have been making use of computerized outputs for design perfection. 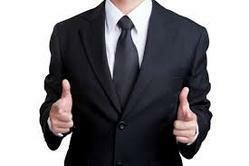 Vicky selection company has on offer many variants of high-end blazer that have a large number of global clients. 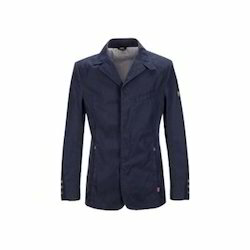 We make use of premium quality fabrics for our full assortment of woolen blazers composed of high quality. We offer our assortment in a standard form that leads to industrial customization and possibilities of quality tailoring. 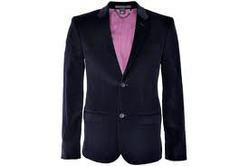 We design blazers as per the customers requirement for schools and corporate.